Hello, this is TheUnfathomableTruth. I just have a few quick things to say regarding our TAY Friend Database. 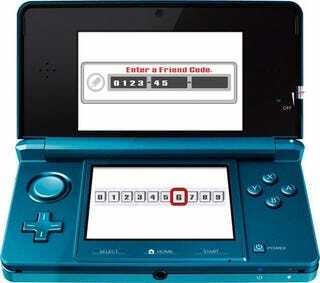 -Nintendo WiiU Account: Please make sure to copy information down exactly as it is. -Steam Account: Also, please enter account information in each respective section. If the account name is the same, do so anyways. Don't say "Steam and PSN are-"
-PSN Account: In the rare case that you have a Vita with different accounts, please notify. And finally, include a small description of your typical gaming habits, as to give people an idea of what to expect. Please follow that form exactly as presented. In case you haven't noticed, each of the contacts are linked to that person's information post, the one they posted as a reply to past iterations of the Database. That way, when you're going to friend someone, please click on the link and reply to them in order to notify them, in case the friending service does not send a friend request. Regarding edits and changes to the Database, feel free to contact me or CallistoEx and inform us of whatever it is that you need.